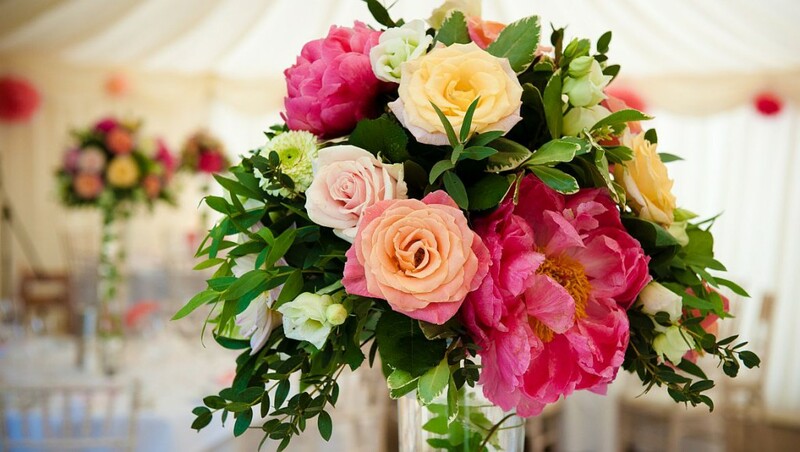 Our event flowers can transform a venue completely and add a real style statement which will not go unnoticed by your clients and guests. 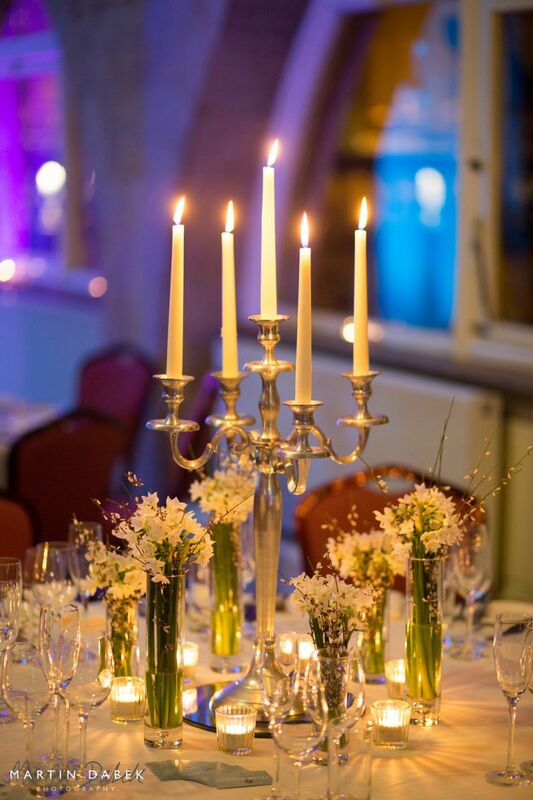 Based in Bath and the North Wiltshire area, Rachel Lowe and her small team of talented florists can create stunning flower displays and ambient candlelight which will add an elegant or elaborate theme and a professional touch to your business event, party or celebration. Please contact Rachel on 01225 744153 for ideas and inspiration for your forthcoming event.